Ahead of the storm, Direct Relief pre-positioned seven Hurricane Preparedness Packs in the Caribbean, including in Jamaica and Haiti, where they could each support up to 5,000 people for one month. Hurricane prep supplies were also placed at the ready along the U.S. East Coast in Florida, Georgia, South Carolina, North Carolina, and Virginia. Within and near evacuation zones, Direct Relief supported the ongoing work of 54 clinics, health centers, and other public health institutions. Destructive winds, heavy rainfall, and storm-surge flooding hit both the Caribbean and the East Coast with immense force. In the days and weeks after Hurricane Sandy struck, Direct Relief delivered more than 89 shipments of medications and supplies valued at $2.2 million to 35 health centers and clinics in the hardest-hit areas. Ahead of the storm, Direct Relief prepositioned seven Hurricane Preparedness Modules in the Caribbean, including in Jamaica and Haiti, where they could each support up to 5,000 people for one month. Hurricane Preparedness Packs were also placed at the ready along the U.S. East Coast in Florida, Georgia, South Carolina, North Carolina, and Virginia. Each of the packs contained enough medicine and supplies to treat 100 people for 3 to 5 days. 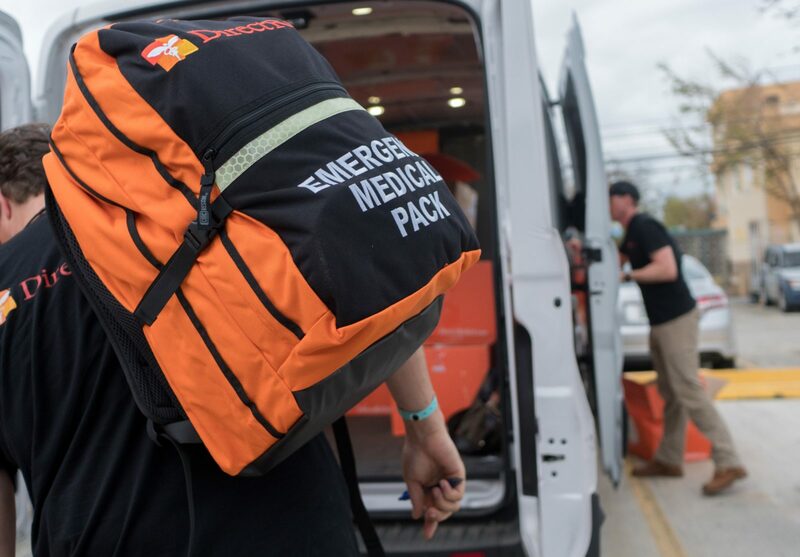 The packs were sent to 50 clinic partners across nine U.S. states at the beginning of the hurricane season on June 1, 2012. As Hurricane Sandy headed north in late October 2012, threatening portions of the Mid-Atlantic and Northeast regions, Direct Relief sent notifications and offers of assistance to more than 300 clinical partners in 17 states and D.C., along the hurricane’s projected path and evacuation routes. 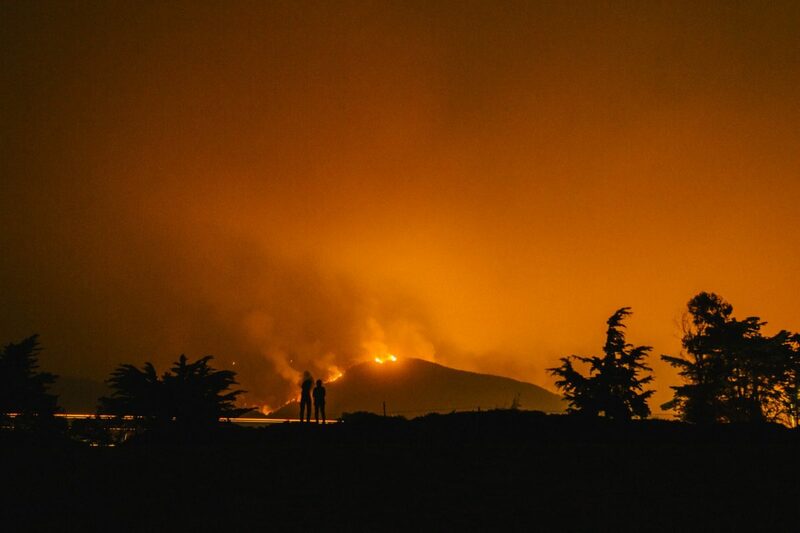 The offer went out via text message, so partners could contact Direct Relief in the event of a power outage. When New York City went to full alert late on Sunday, Oct. 28, 2012, in preparation for the imminent landfall of Hurricane Sandy, Direct Relief worked to integrate data streams including open-source epidemiological alerts from HealthMap; shelter locations dynamically updated by the Red Cross and government agencies; storm activity alerts from the National Oceanic and Atmospheric Administration and National Weather Service; Federal Emergency Management Agency disaster response and evacuation route data; and local agency reports and crowdsourced feeds. Within and near evacuation zones, Direct Relief supports the ongoing work of 54 clinics, health centers, and other public health institutions. 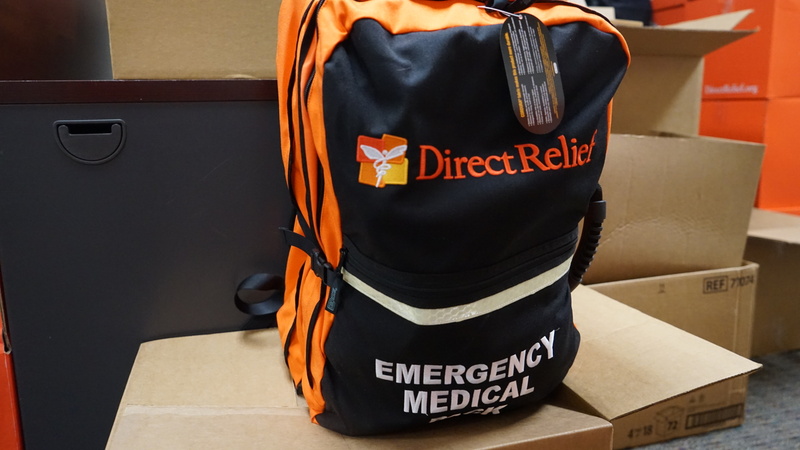 Direct Relief also reviewed its inventory of items most requested during emergency situations — such as personal-care products, chronic-disease medications, and tetanus vaccine — and alerted its corporate sponsors of likely needs. AstraZeneca, Baxter, BD, Henry Schein, Johnson & Johnson, Medtronic/Covidien, Merck, and Sanofi preapproved shipments of inventoried products for those affected by Hurricane Sandy. The organization also got in touch with Primary Care Development Corporation, an organization working with health centers in New York, to spread the word about products and supplies Direct Relief had available to ship. 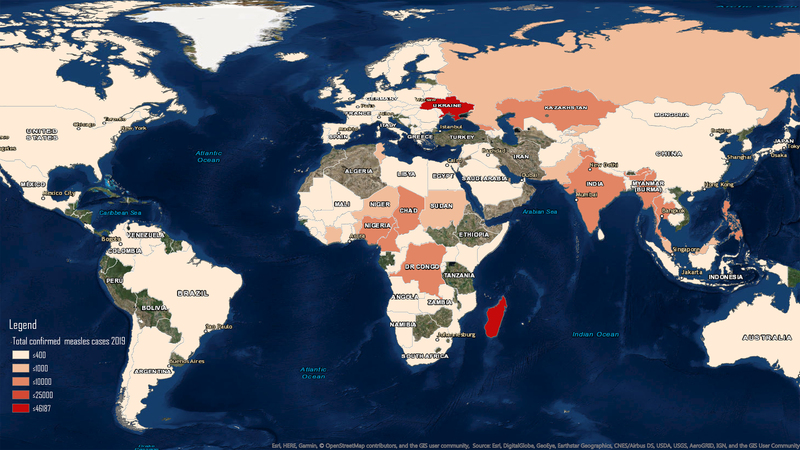 Efforts on the Ground in the U.S. Direct Relief kept in continual contact with partners in affected areas when Hurricane Sandy hit New Jersey and New York on October 29, 2012. Contacts reported in from organizations including the Community Health Care Association of New York State, FEMA, the Florida Association of Community Health Centers, the National Association of Community Health Centers, the National Association of County and City Health Officials, the National Association of Free and Charitable Clinics, the New Jersey Primary Care Association, the U.S. Health Resources & Services Administration, the U.S. Medical Reserve Corps, and the William F. Ryan Community Health Center in Manhattan. All expressed gratitude for Direct Relief’s offer of assistance and pledged to stay in touch as they formed a better sense of medical needs in the storm’s aftermath. The day after the storm, roughly two-thirds of the 31 commercial pharmacies in Manhattan below 53rd Street were closed. Direct Relief targeted efforts to reach clinical partners there and reopen supply chains, working with stakeholders from Healthcare Ready (formerly Rx Response) and CHCANYS. 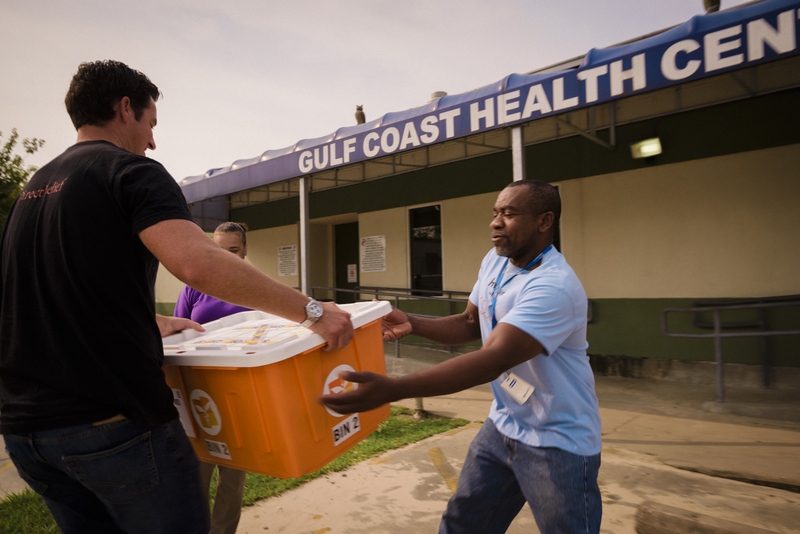 On October 31, 2012, Direct Relief committed an initial $250,000 and its entire $25 million stockpile of available medical inventories to support medical relief and recovery efforts. That initial commitment was raised to $1 million within 48 hours, after the organization received financial contributions totaling more than $500,000. Additionally, corporate sponsors, including Abbott, Eli Lilly and Company, and Teva, stepped forward to offer support. 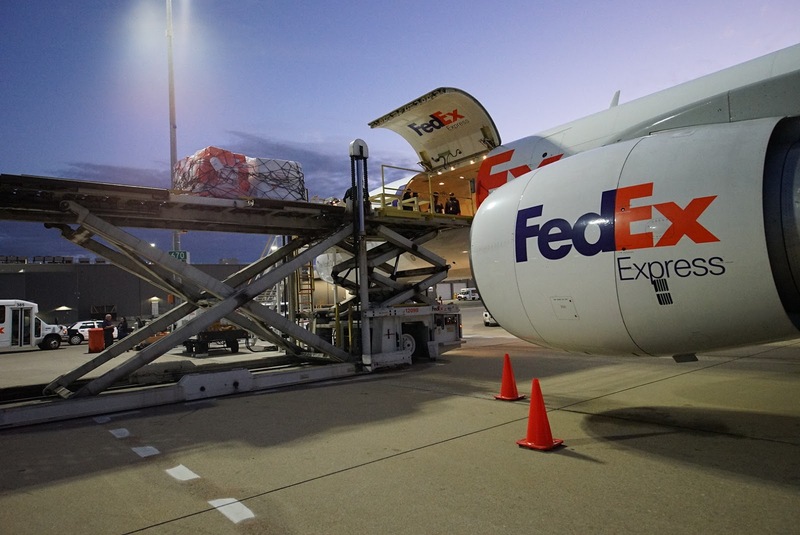 And FedEx generously offered a donation of $50,000 cash and in-kind transportation services to help send medical supplies to those affected by the storm. The next day, 50 cases of Abbott nutritional supplements such as Zone bars, Ensure, and PediaSure were sent to William F. Ryan Community Health Center, serving a network of clinics in New York City. 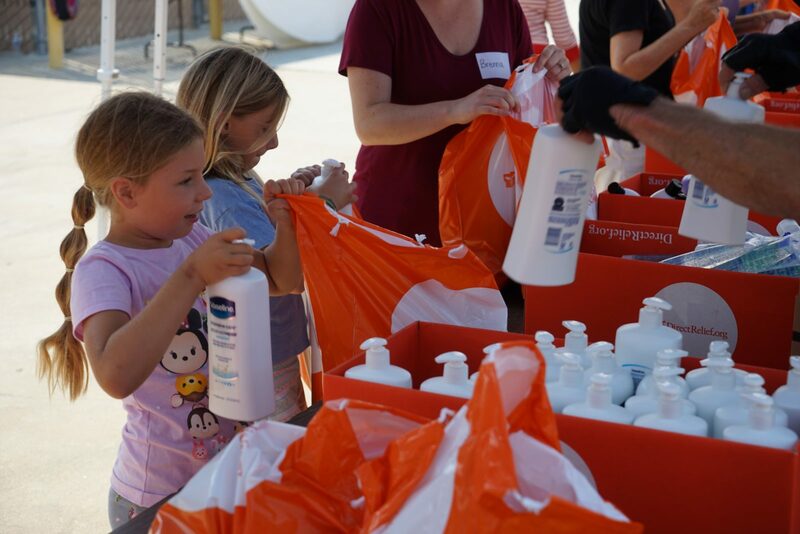 Another shipment to the center included 360 personal care packs, containing hygiene supplies from Johnson & Johnson, Neutrogena, and Prestige Brands such as lotion, shampoo, soap, toothpaste, toothbrushes, and other toiletries. 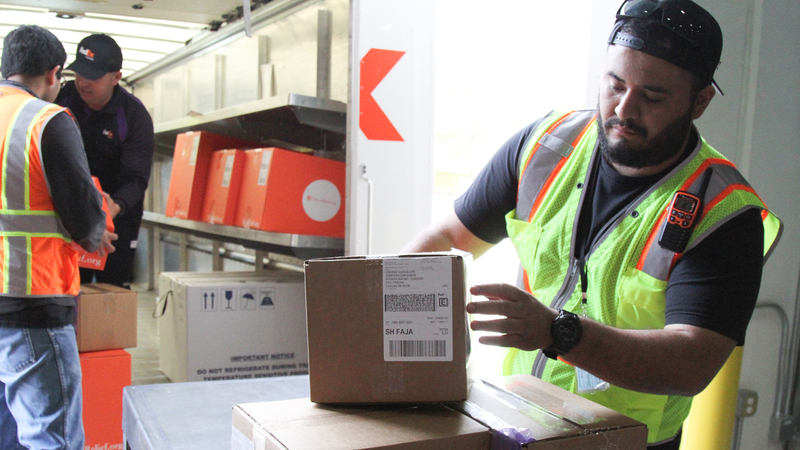 Subsequent shipments were prepared for Zarephath Health Center in Somerset, New Jersey; the Henry J. Austin Health Center in Trenton, New Jersey; and the Ann Silverman Community Health Clinic in Doylestown, Pennsylvania. 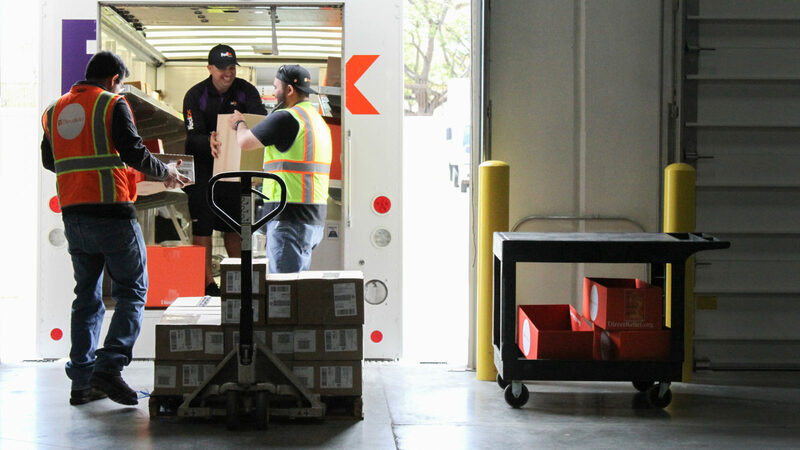 When the Ryan-NENA Community Health Center on Manhattan’s Lower East Side reopened, after a week without power, Direct Relief was on hand to greet the first FedEx truck and help unload a two-part emergency shipment. By the time the second shipment arrived, a line had formed around the block, with more than 500 area residents receiving much-needed supplies. Direct Relief also made continuing deliveries and visits to partners including the Brooklyn Free Clinic, Damian Family Care Center in Queens, The Floating Hospital, Joseph P. Addabbo Family Health Center in Brooklyn, Newark Community Health Centers in New Jersey, World Cares Center in Manhattan, and the Community Healthcare Network. Supplies distributed included personal care items, nutrition supplements, diabetes supplies, antibiotics, gloves, bandages, Neosporin, blood pressure cuffs, thermometers, masks, fuel for clinic and shelter shuttles, and small vaccine refrigerators from Sanofi. Meanwhile, the organization continued to assess and respond to needs in Haiti, where heavy rains led to flooding that resulted in more than 50 deaths and affected another 200,000 people. The rains also increased cholera concerns, as damage to water-filtration systems reduced available clean water, while flooding led to the spread of sewage and waste. Direct Relief had been among the largest providers of medical aid to Haiti since the January 2010 earthquake there, with significant experience fighting cholera. The organization contacted partners in the area, including Maison de Naissance, a birthing center in Torbeck, Haiti, and offered one of the remaining hurricane modules to Visitation Hospital in Petite Riviere de Nippes. On November 3, 2012, Direct Relief distributed a five-pallet hurricane module to Visitation Hospital. Direct Relief had pre-positioned this module in its warehouse in Port-au-Prince for just this scenario. Direct Relief’s pre-positioned hurricane modules proved vital to the relief and recovery efforts in Haiti. Valued at more than $50,000, these modules contain enough antibiotics, wound care supplies, nutritional supplements, food and oral rehydration products, needles, syringes, and personal care products to treat up to 5,000 people. The roads around Visitation Hospital were completely washed out, yet the facility saw an increase in the number of patients seeking treatment. A cholera outbreak in Anse-à-Veau, less than 10 miles south of the hospital, would bring Visitation more patients in need of treatment to slow the spread of the outbreak. The contents of the hurricane module, including IV fluids and Ensure, immediately saved lives and provided care to more than 450 patients. In Port-au-Prince, St. Luke’s Hospital also made use of the hurricane module provided to them by Direct Relief in June in preparation for the hurricane season. In Cite Soleil, St. Mary’s Hospital, newly completed by the St. Luke Foundation for Haiti at the time Hurricane Sandy hit, serves the roughly 300,000 inhabitants of this densely populated, low-lying community situated on the waterfront. The hurricane wreaked havoc in the area, bring rushing water and mud into homes, destroying food stocks available in markets, and spreading cholera. Sainte Therese Hospital in Miragoane, which serves a population of 300,000 in southwest Haiti, reported 33 cases of cholera through the end of November, up from six before Sandy. The additional supplies allowed them to maintain a broad range of services, including OB/GYN, surgery, pediatrics, internal medicine, orthopedics, and a cholera treatment center. It was critical in the storm’s aftermath to focus relief efforts on health facilities that serve people who rely on the healthcare safety net for essential services. Direct Relief supported existing nonprofit community clinics and health centers providing services to those who are most vulnerable. This helped make private charitable resources, which were so generously given by private supporters, available to safety-net facilities on the front lines in affected communities. All donations for Hurricane Sandy relief were used exclusively for that effort. The people who receive care at America’s nonprofit safety-net clinics and health centers — and the facilities themselves — are among those least able to financially absorb this type of blow. They faced difficult challenges bouncing back. The assistance provided helped these facilities and their patients make it through the critical period after the storm, as well as sustain and serve the same people in the same communities in the years yet to come. 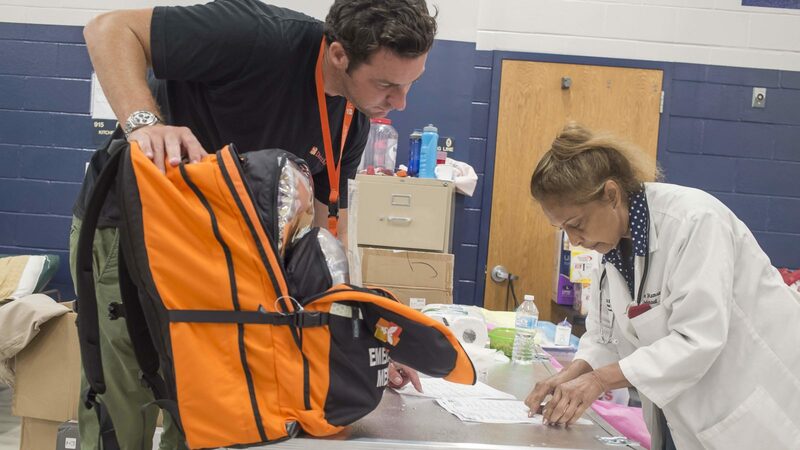 Direct Relief provided 89 emergency deliveries of medication and supplies valued at $2.2 million to 35 safety-net health centers and clinics in New York, New Jersey, and Pennsylvania. 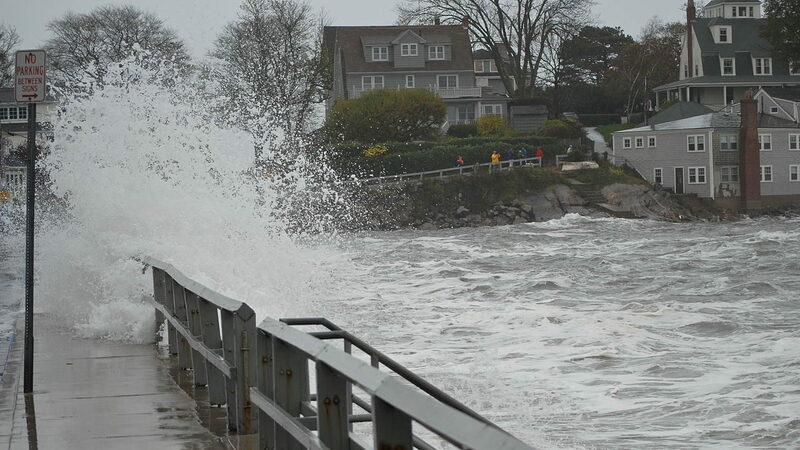 On November 7, 2012, National Association of Community Health Centers and Direct Relief announced a partnership to better help people in need by establishing the Sandy Safety-Net Fund, supporting patients of nonprofit health centers and clinics in areas affected by Hurricane Sandy. More than $1.5 million has been committed to the fund. All contributions to the fund have exclusively been used to support nonprofit healthcare safety-net facilities and related activities in affected communities. 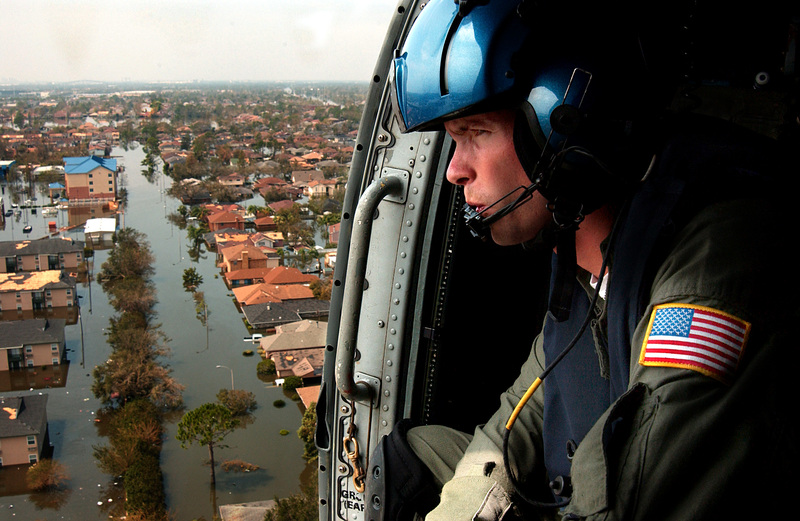 Beginning with Hurricane Katrina in 2005, Direct Relief and NACHC have worked together on a series of initiatives. The organizations have mobilized private charitable resources to benefit patients at nonprofit safety-net health centers and clinics, as well as coordinated emergency preparedness and response activities. 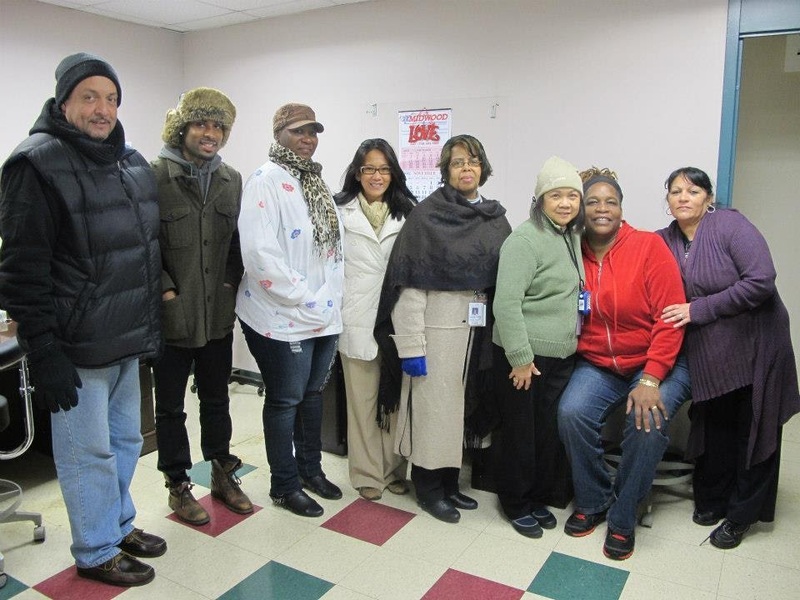 On November 21, 2012, Joseph P. Addabbo Family Health Center became the first to receive a cash grant from the organizations’ Sandy Safety-Net Fund, with $250,000 going to address catastrophic damage to three of its community health centers. In July 2013, 26 nonprofit health centers in Hurricane Sandy–affected areas of New York and New Jersey, including the Ryan-NENA Community Health Center, received cash grants collectively totaling $1.5 million. The nonprofit facilities receiving grants served as the main point of access to primary and preventive health services for more than 700,000 low-income and uninsured people in New York and New Jersey’s hurricane-devastated areas. In the aftermath of Hurricane Sandy, Direct Relief also coordinated efforts to assess unmet needs, to ensure all organizations involved understood how to appropriately and accurately target distribution of resources as more immediate relief efforts turned into longer-term recovery and resiliency efforts. In early February 2013, Direct Relief hosted a Hurricane Sandy Health Taskforce Meeting in New York, bringing together representatives from health centers, state primary care associations, NACHC, and officials from the U.S. Federal Emergency Management Agency, the U.S. Department of Health & Human Services, and the U.S. Health Resources & Services Administration. The organizations discussed, among other topics, the important role health centers play in communities after emergencies, the benefits of mobile medical vans, the impact of lost revenue, and the difficulty of accessing state and federal funds. Health centers throughout New York and New Jersey had documented more than $25 million in losses and had received zero public dollars and limited private resources. Direct Relief and NACHC pledged to support affected health centers and help rebuild the regional health-care safety net through the Hurricane Sandy Safety-Net Fund, assisting health facilities that were severely impacted by flooding and other damage to their facilities. Direct Relief helped safety-net facilities get back on their feet and ensured its effectiveness in part through big-data analysis of a range of relevant, dynamic data sources. Accurate and effective public-health emergency response demands deep understanding of the context and the details of chaotic situations. Using analytics and mapping software from technology partners including Esri, Direct Relief was able to better understand needs on the ground and deploy appropriate resources to those areas. This work began with preparedness activities driven by social vulnerability and health risk analysis, then extended through meteorological investigations; rapid scrutiny of shipping histories; and continual monitoring of clinic status, shelters, pharmacies, and power outages within a common framework.